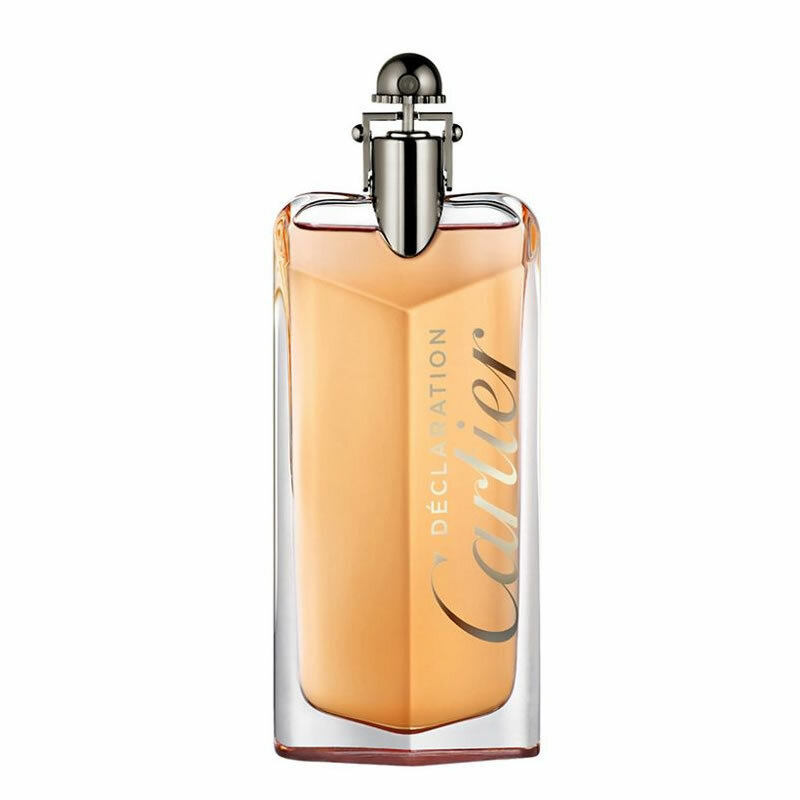 20 years after its launch Cartier produce an elixir like no other, Cartier Declaration Parfum. Rich, alluring, sensual and zesty, Cartier Declaration Parfum asks you to dare to declare and have the audacity to tell all. 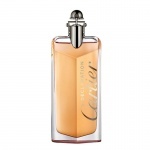 Cartier Declaration Parfum combines strong cedar, zesty bergamot and lemon verbena with voluptuous oriental tones and leather for a composition that reads as a manifesto of intense and passionate declarations. 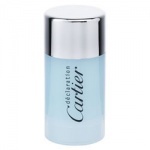 Cartier Declaration for Men Deodorant Stick is gentle and effective. 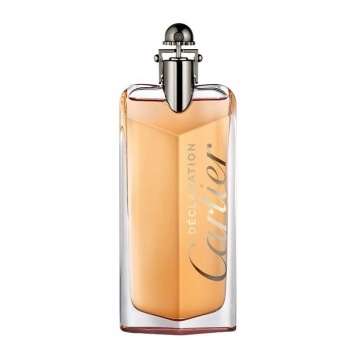 Cartier Declaration is a spicy, fresh, aromatic fragrance for men. 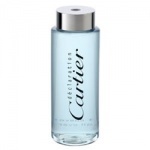 Cartier Declaration for Men Tonifying Bath & Shower Gel instantly invigorates the senses with the zesty tones of the classic Declaration fragrance.